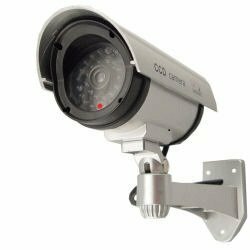 Keep an eye on your home or kids nursery with Amcrest HD Series 720P Wi-Fi security camera. Instant setup with WiFi using mobile phones and stream audio and video directly to your iOS, Tablet, smartphone, Mac or PC. 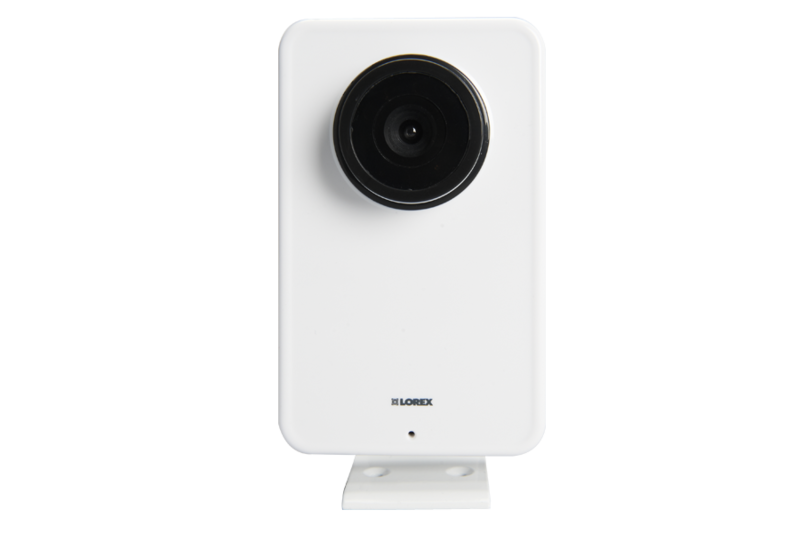 The Wireless IP camera has unprecedented field of vision with 85⁰ viewing angle, remote pan, tilt, enhanced digital zoom and night vision of up to 32 feet. Listen and talk back with the two way communication system. Benchmark AES encryption security to protect video streams. 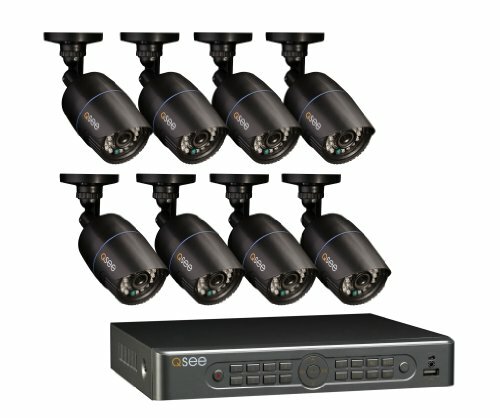 Intelligent motion alerts and motion triggered recording. Full HD 720p video at 30 fps. Free Live viewing and 4 hours of free storage and playback with Cloud recording. Wide range of storage options including MicroSD, Amcrest NVR and cloud sotrage.